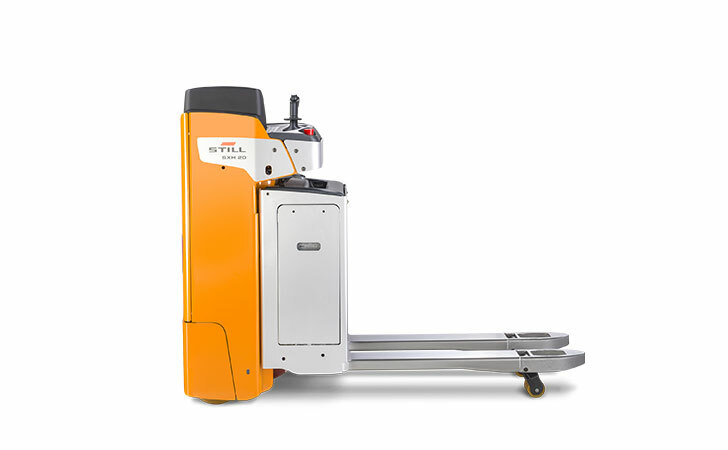 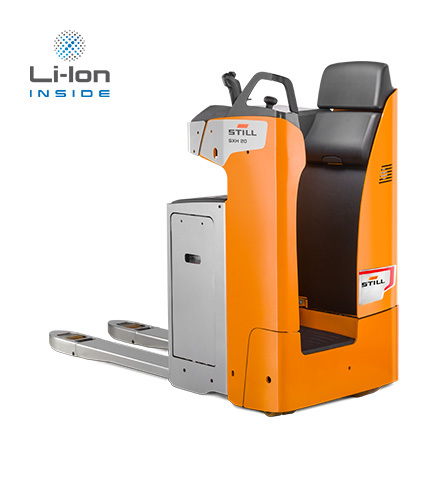 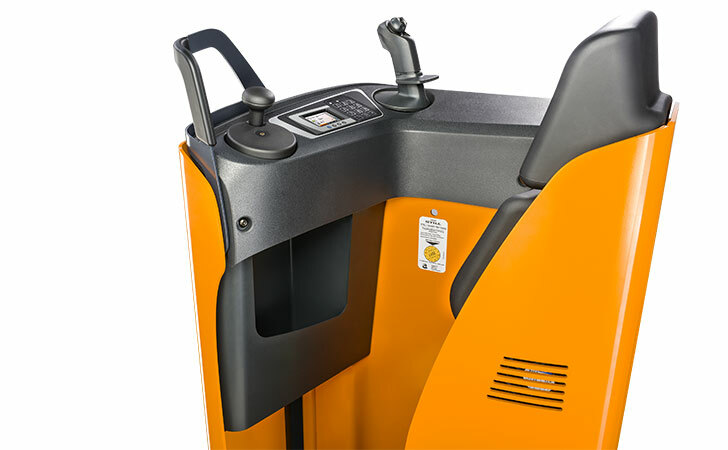 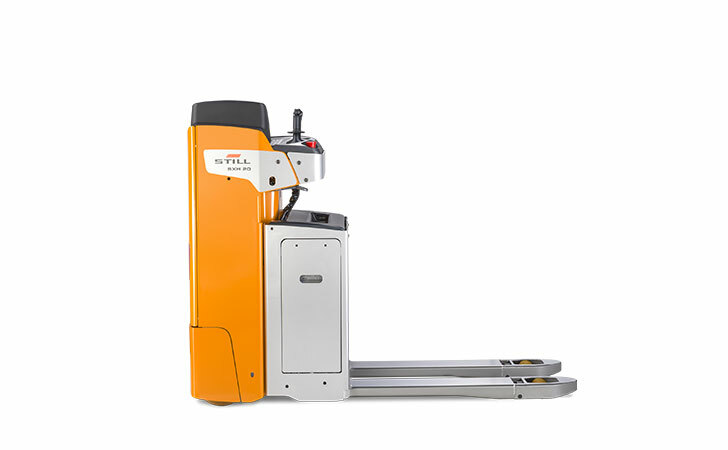 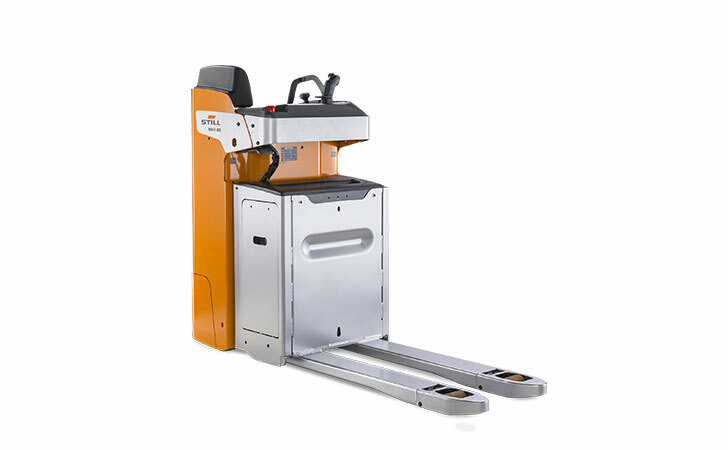 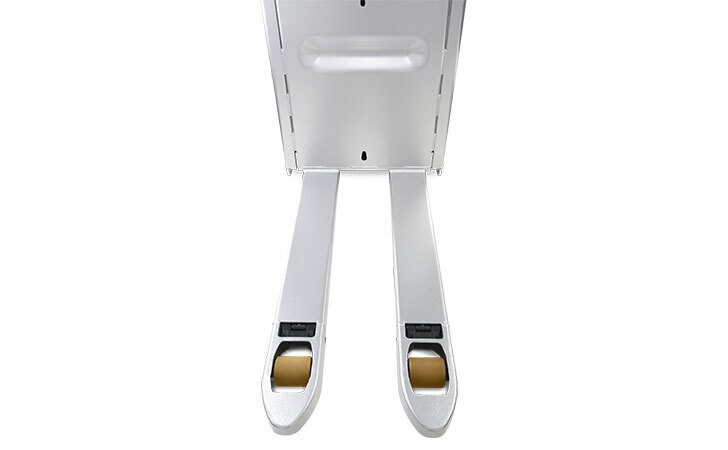 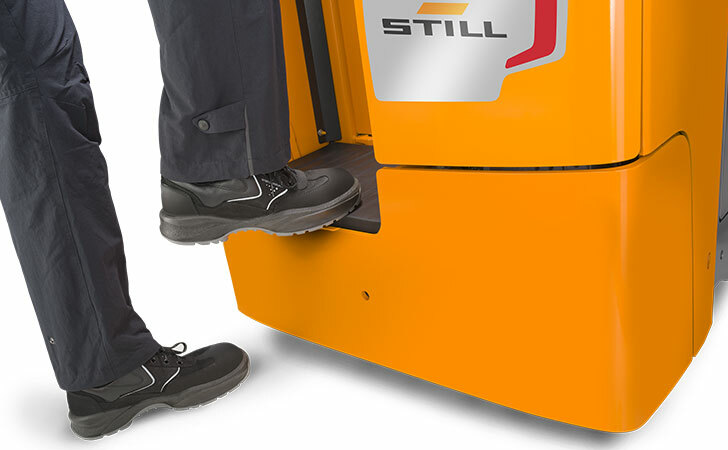 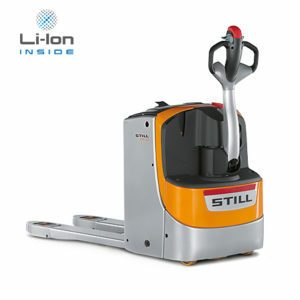 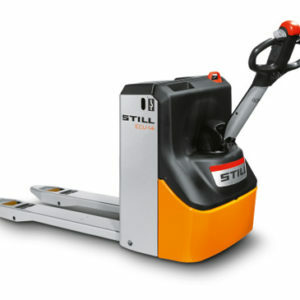 The SXH low lift pallet truck combines many economic benefits in a single truck. 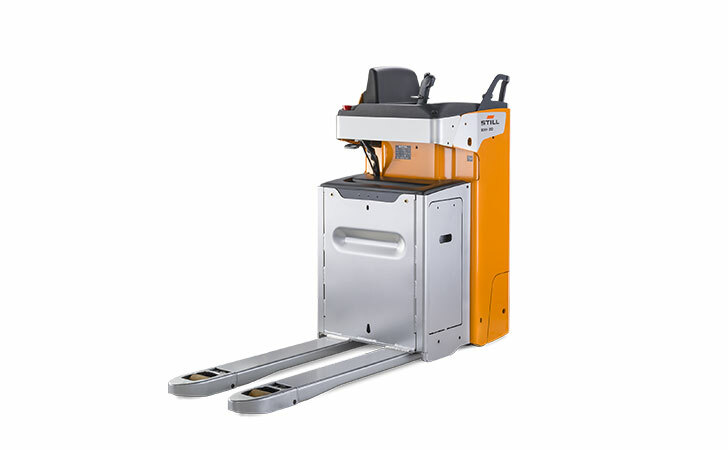 The SXH is the perfect solution for tough applications such as loading and unloading lorries and fast horizontal transport. 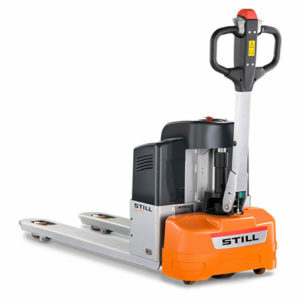 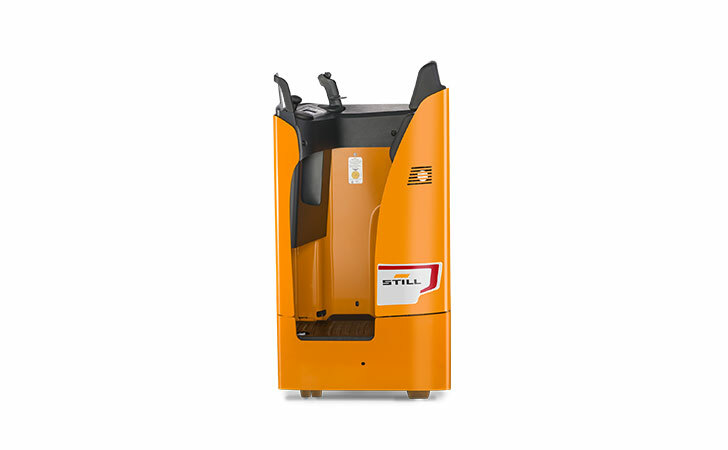 It quickly moves load of up to 2 000 kg anywhere. 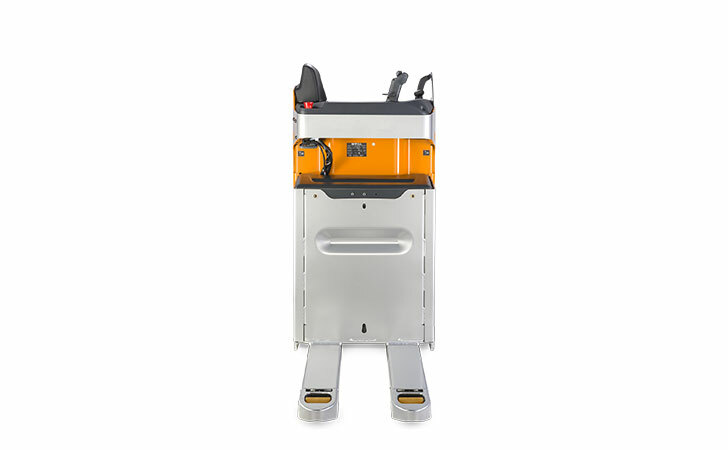 With its full power it masters quick sprints with speed of up to 12 km/h thanks to its powerful drive. 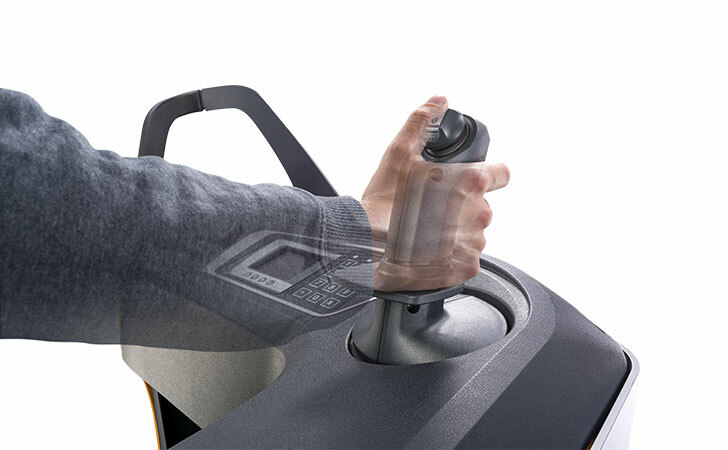 Also on gradients, it easily moves its loads thanks to the optional level compensation. 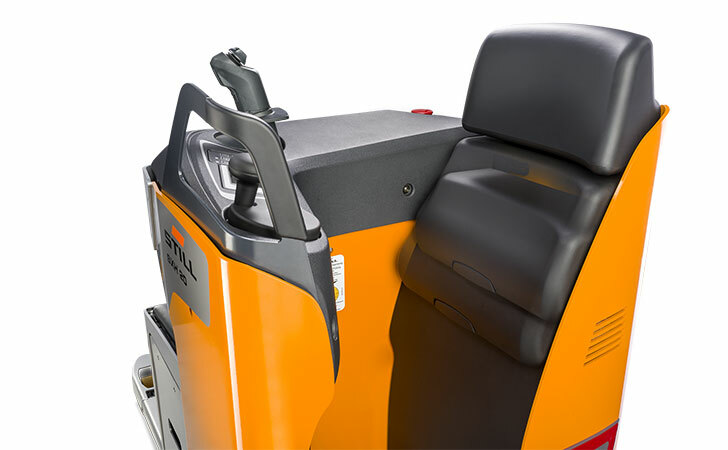 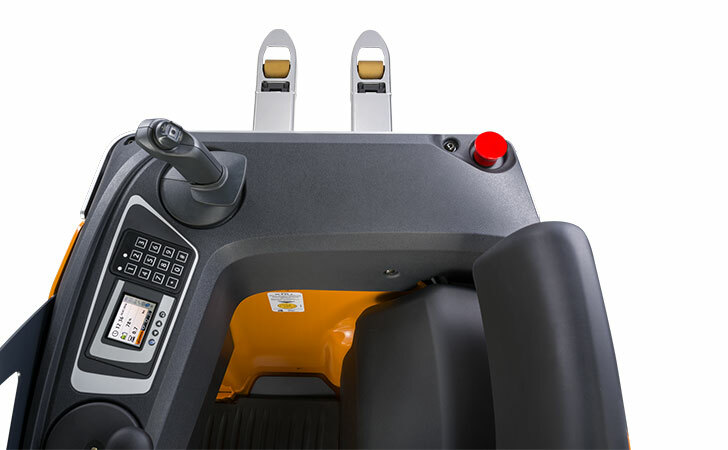 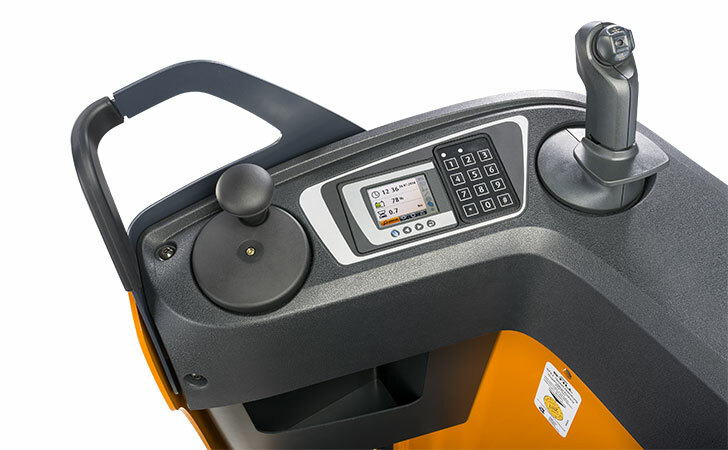 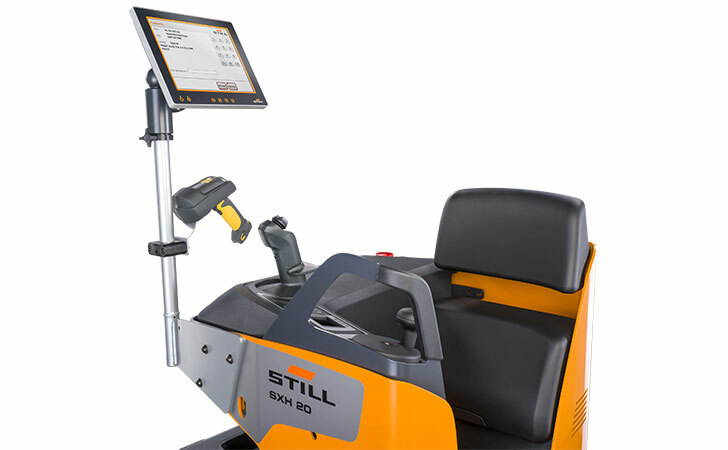 Beyond this, the strength of the SXH is its individuality: The workspace for the driver can be fitted with a steering wheel on the left hand or on the right hand side to adapt to individual user preferences. 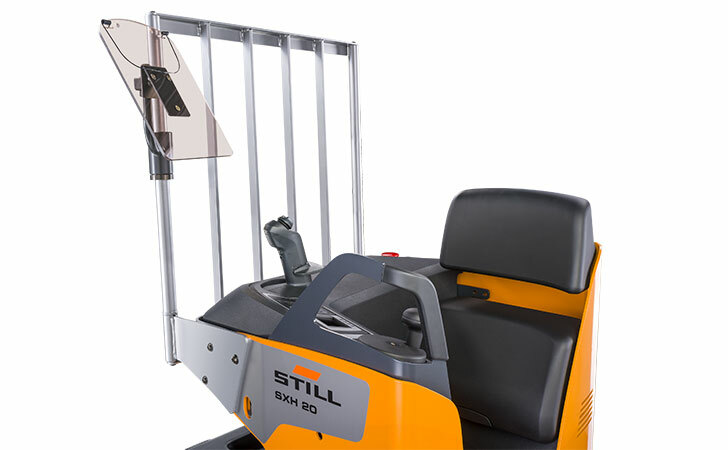 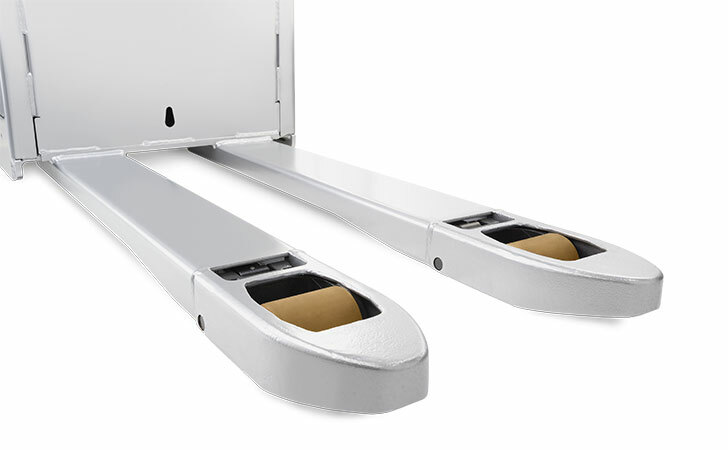 This individualisation increases safety in the warehouse, as the operator used the truck in the preferred way. 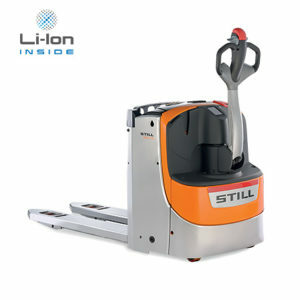 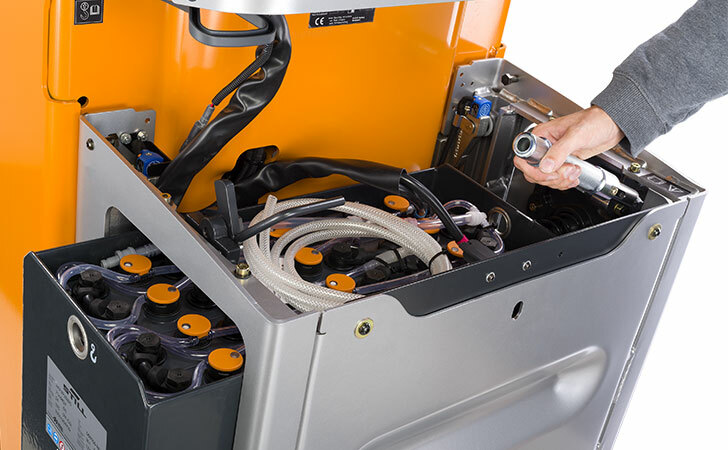 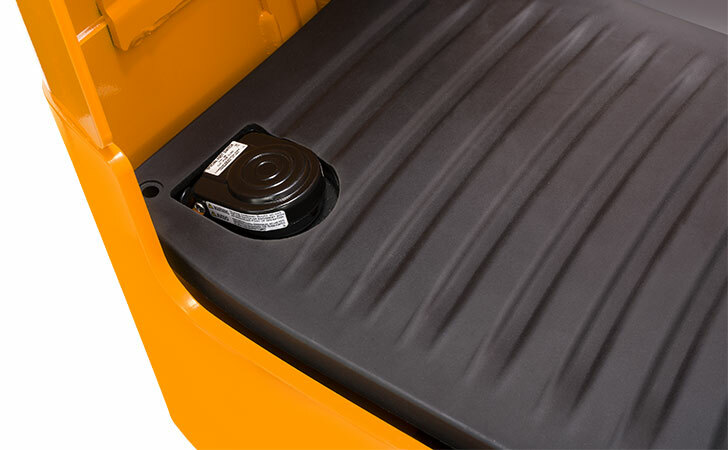 Its compact dimensions that allow work in tightest spaces, the dampened stand-on platform and the optional battery change over the side round off the overall package and make the SXH a perfect helper in the warehouse.